Are you a fan of burgers? 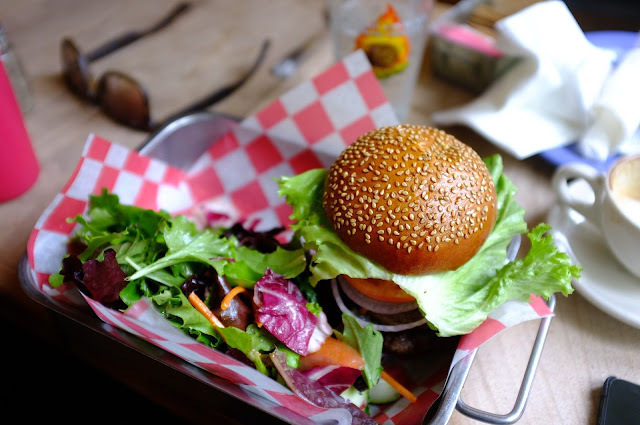 I have to admit the trend for eating burgers kind of happened after I became a vegetarian, so I'm one of those people who has never tasted a Big Mac, Whopper or Byron Burger, however, I don't object to vegetarian or vegan burgers, as long as they taste good! 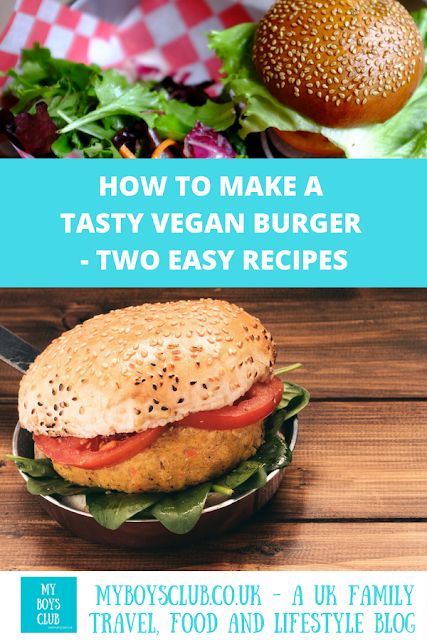 The UK burger market may be worth over £3b, but good vegan burgers are hard to find so this summer I've created my own vegan burger recipes. 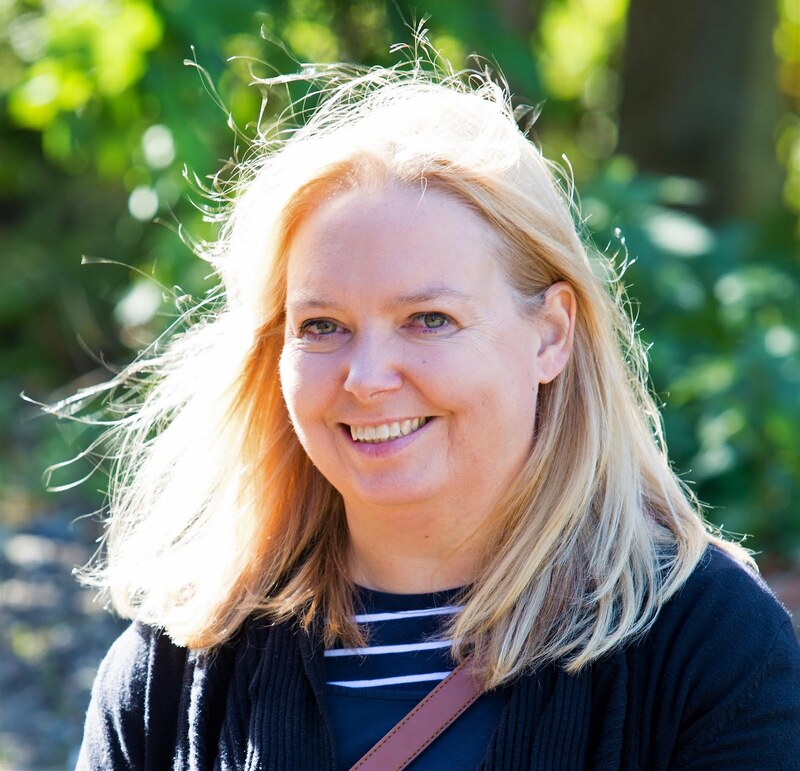 This summer we have definitely enjoyed eating alfresco, having quick, simple and light meals, lots of salads and also enjoying summer and BBQ food. I really like lots of veggie burgers including Linda McCartney, Quorn and various spicy bean burgers and making a veggie burger is really easy too. However, they usually include at least eggs, making them not suitable for vegans. Buying a vegan burger isn't easy either they either tend to taste like cardboard or as some that I recently found in a supermarket, beetroot vegan burgers, which looked ok and sounded great but actually felt and tasted like mashed veggies. A number of 'bleeding' burgers that are actually fake meat are being introduced by food retailers, but these really aren't for me, I really don't need my vegetables and pulses to faux bleed! 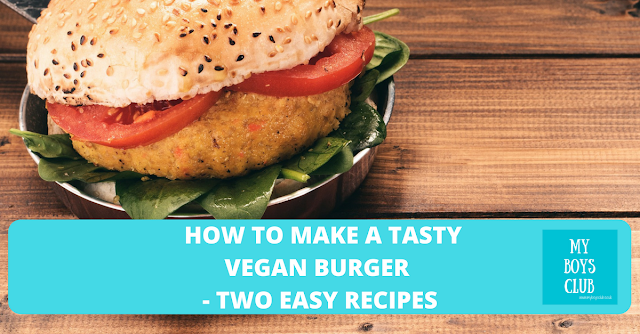 So I decided to experiment and see what I could use to make a homemade vegan burger that not only looked like a burger, kept its shape and form but also tasted really good too. Not only are these burgers vegan and dairy-free but they are also gluten-free too. They can be frozen once shaped or cooked immediately. They only take 5 minutes to prepare and cook. They are frugal too - chickpeas and mixed beans are fairly cheap main ingredients. But best of all they taste really good. So here you go, how to make tasty vegan burgers from scratch. Place all ingredients in a food mixer and blend. Once smooth shape into burgers - typically 5 or 6 from each batch. Fry on each side for a few minutes until brown. Serve with all the accompaniments - salad, chips, wedges, & cool citrus coleslaw. The Spicy Bean & Spinach Burger also went really well with a small pot of lentil dahl as a side dish. 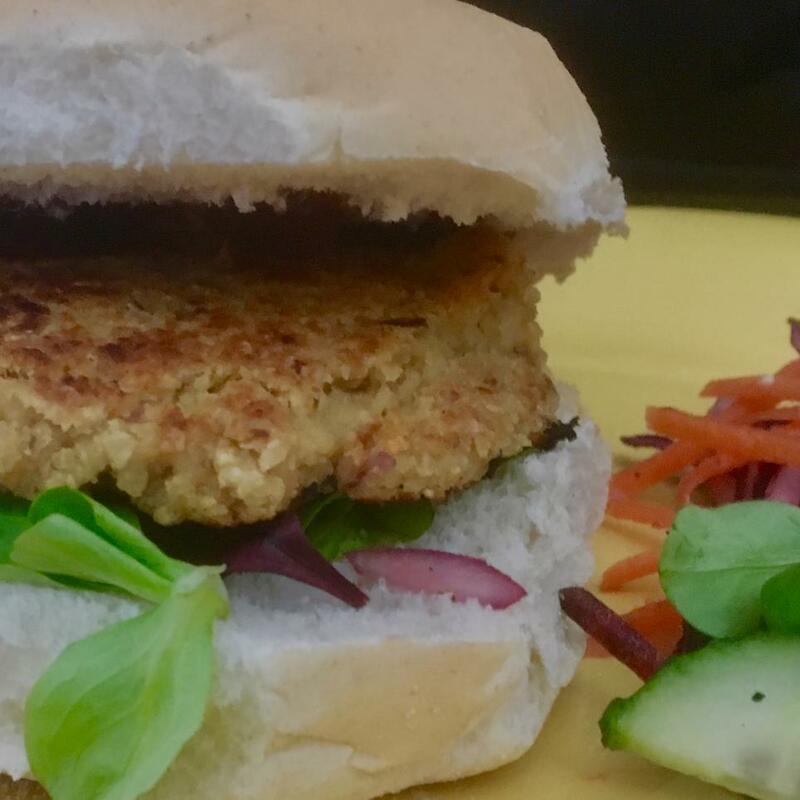 The chickpea & carrot burger was really tasty with vegan sriracha. 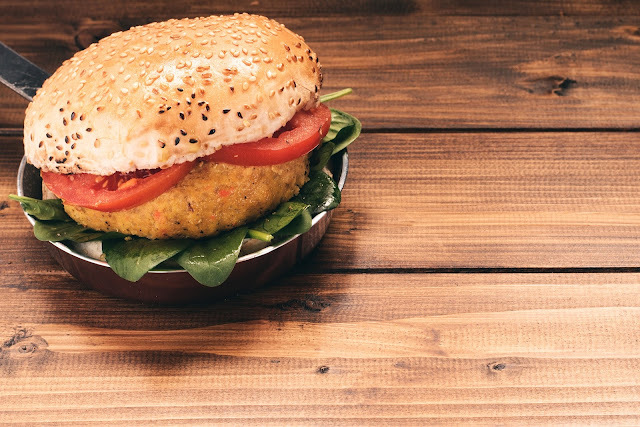 Do you have a favourite vegan burger?